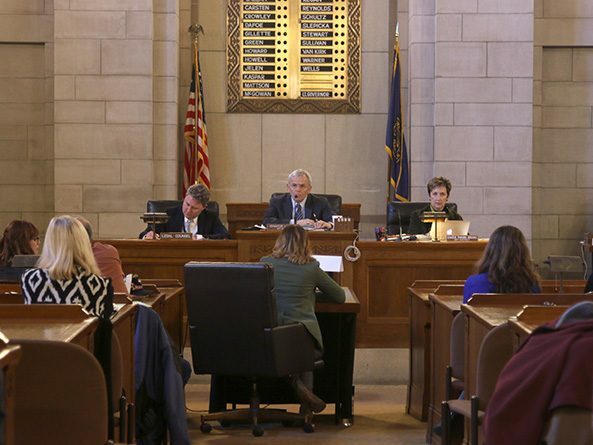 Members of the Judiciary Committee heard testimony Jan. 31 on a bill meant to tighten the process of sealing juvenile adjudication records in Nebraska. 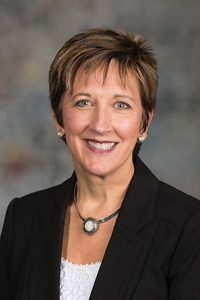 LB354, introduced by Lincoln Sen. Patty Pansing Brooks, would require that any juvenile’s record be sealed automatically upon satisfactory completion of diversion, mediation, probation, supervision or other treatment program. Pansing Brooks said failure to seal a juvenile’s record can negatively impact their ability to secure housing, obtain jobs, join the military or pursue higher education. Children make mistakes, she said, but those mistakes should not follow them around for the rest of their lives. Under the bill, a juvenile’s record would be sealed automatically if no charges are filed or if the charges are dismissed. If a record is not automatically sealed, the juvenile or his or her parent could file a motion to have it sealed six months after the case has been closed or when the juvenile has reached the age of majority, whichever is sooner. The bill would permit the state court administrator to permit viewing of a sealed record for bona fide research. Pansing Brooks brought an amendment to the committee that would clarify that the bill’s provisions would not apply retroactively. Christine Henningsen, director of Nebraska Youth Advocates, spoke in favor of the bill. She said it would have a significant impact on the thousands of youth who are served through probation annually. “This takes important steps to both simplify and expand our juvenile sealing statutes so that youth can move forward despite a youth adjudication,” Henningsen said. Also supporting the bill was Jasmine Jones, representing the Juvenile Justice Council. She said she personally has experienced some of the barriers that exist as a result of bad choices in childhood.